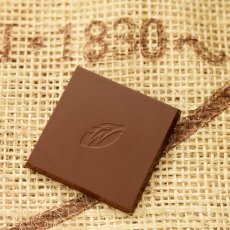 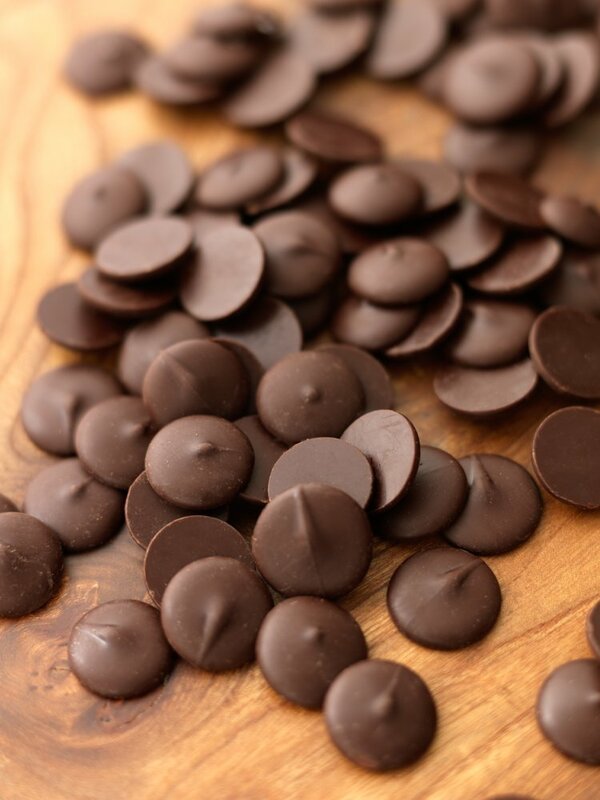 Discover the soft caramel notes of this intensely beautiful couverture milk chocolate. 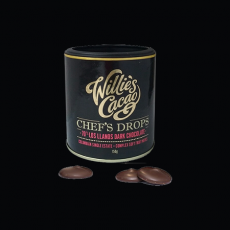 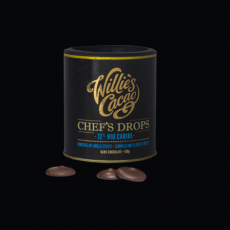 Cakes and desserts are transformed by their wonderful depth and dancing flavours, while the easy to melt milk chocolate couverture drops take away the hassle making all your chocolate recipes a lot easier. 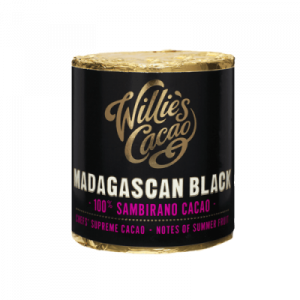 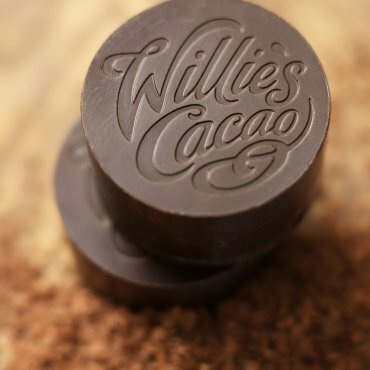 Cakes and deserts are transformed by the wonderful depth and complex flavour notes of the single origin cacao. 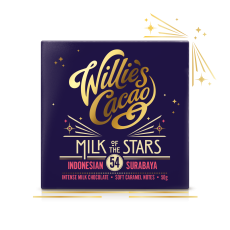 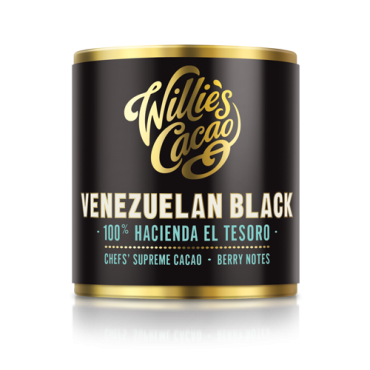 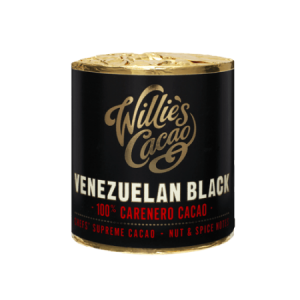 Ingredients: cacao mass, raw cane sugar, cacao butter, MILK powder 18%.